I was tempted to spend my Valentine’s day watching the Bullseye marathon one of the higher-number Freeview channels was airing as an existential protest on the notion of enforced romance, however I ended up pottering around South London with my aunt, who has become something of a South London evangelist. 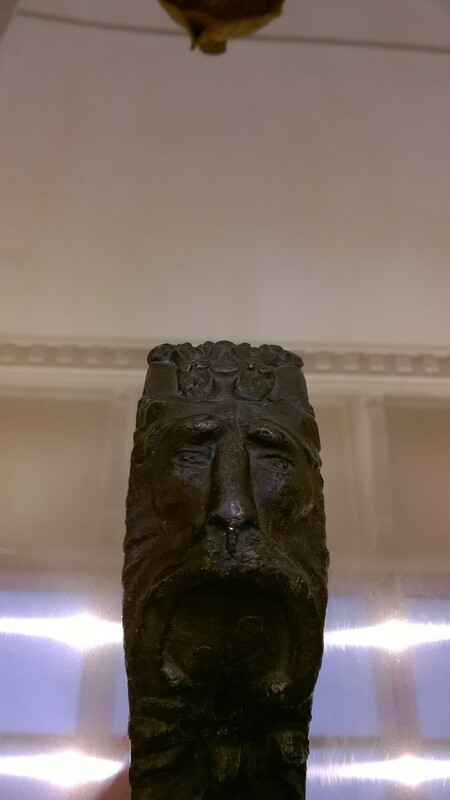 We went to the South London Gallery (how many times can I write south? 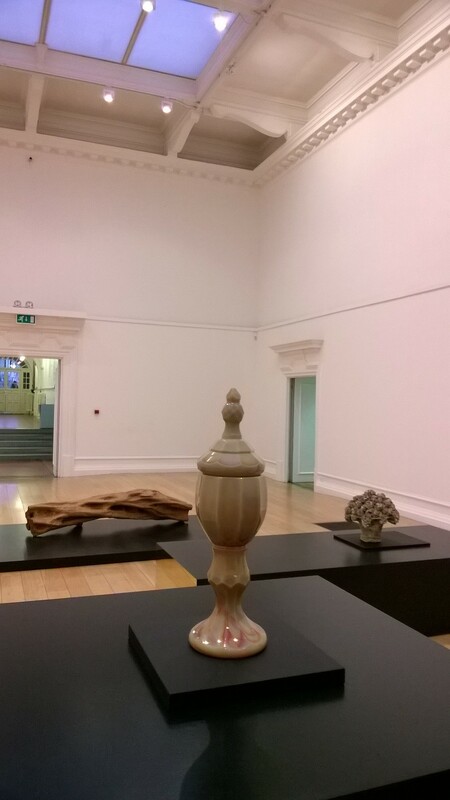 ), a beautiful space, which was showing an exhibition of “found” objects by French artist Isabelle Canaro. 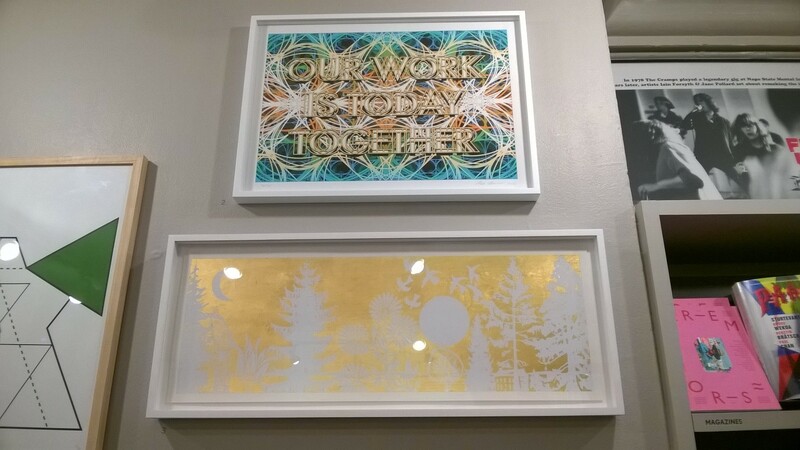 Above: Some art in the bookshop. To be honest, I found the bookshop more interesting than the exhibit – it was full of fascinating, hilarious and bizarre books like the one above. 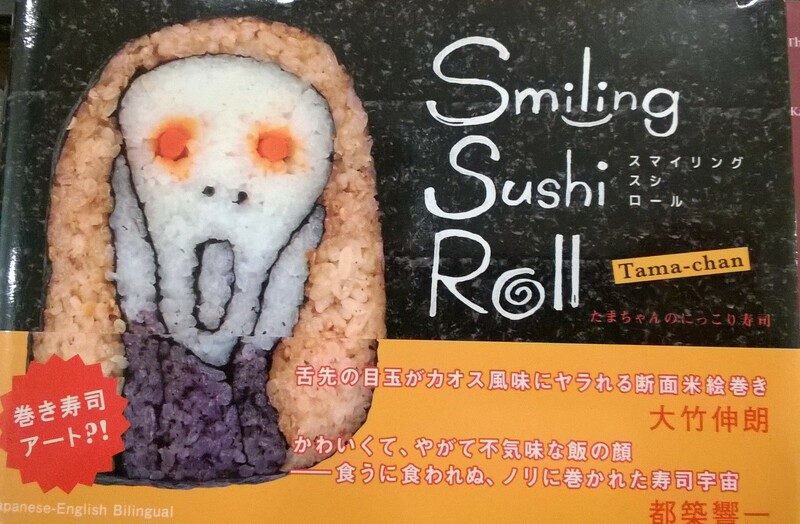 Sushi scream: depiction of Edvard Munch’s The Scream in rice. This book explains in both Japanese and English how to create art from sushi and is full of fun pics. Tama-Chan – Smiling Sushi Roll by Takayo Kiyota is available for £13.95 from Little More publishers. 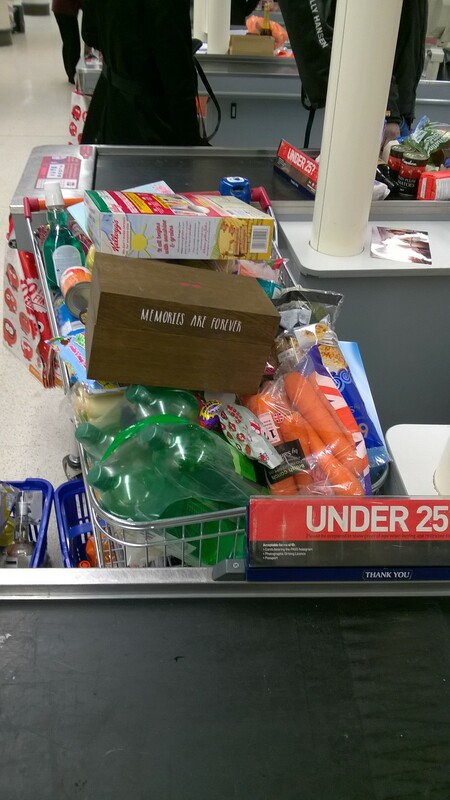 I was struck by the irony of a box emblazoned with “Memories are Forever” having been sadly abandoned at a checkout in Sainsbury’s. In Brixton I was treated to the sight of a three-tramp fight. One man was holding onto another man’s ankles while a third attempted to get him off. They were too drunk to hurt each other – none could have swung a punch that connected. It was just the slow ballet of lurching and grappling that characterises a fight that has been started by booze, fuelled by booze and will be, in all likelihood, resolved by booze. The funniest bit was a particularly determined hipster sitting on the bench next to this fiasco with his headphones on, staring resolutely ahead like, “I AM enjoying my Sunday afternoon, I AM enjoying my music, there is NOT a tramp fight going on next to me.” It reminded me of Camden back in the day. Ah memories.